Kirsten Mercer prosecutes or defends across the range of criminal matters, and is a Grade-3 prosecutor. Kirsten is particularly interested in cases where there are difficult disclosure issues. She is regularly instructed by the CPS where there are known to be complexities in respect of disclosure and, as a result, has been involved in cases beyond her level of call, including multi-handed homicide cases, multi-agency prosecutions instructed by the complex casework unit, and cases for the RASSO unit. She has acted as independent counsel for the National Crime Agency. 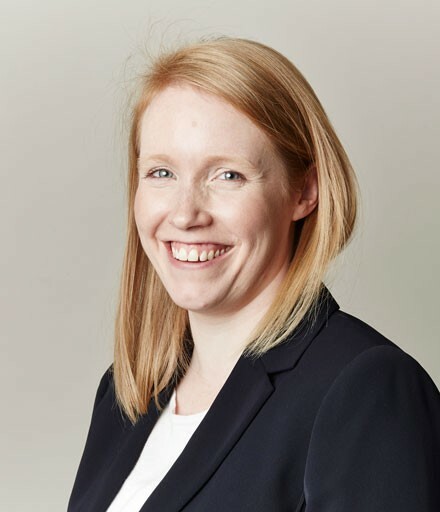 Kirsten has previously advised the Child Maintenance Group (CMG) regarding the transfer of their work to the CPS, and regularly provided charging advice to the CMG prior to the transfer. She has also provided regular charging advice to the Department of Work and Pensions regarding benefit-fraud cases. She therefore has a particular interest in benefit fraud. Kirsten has provided training to officers from the Serious Organised Crime Agency (SOCA). R v BG and Others – Disclosure junior to Bryan Cox QC in a homicide and multi-handed conspiracy to supply class-A drugs. R v MF – Disclosure junior to Richard Mansell QC in a homicide case where the defendant had confessed to the murder of a person other than the victim and subsequently accused that same third party of the murder of the deceased. There was a history of violence between all 3 men.